POWR LT2™ series 26cc 2-cycle engine delivers excellent power-to-weight ratio. Compact 26cc engine with 0.8HP / 0.6kW output. 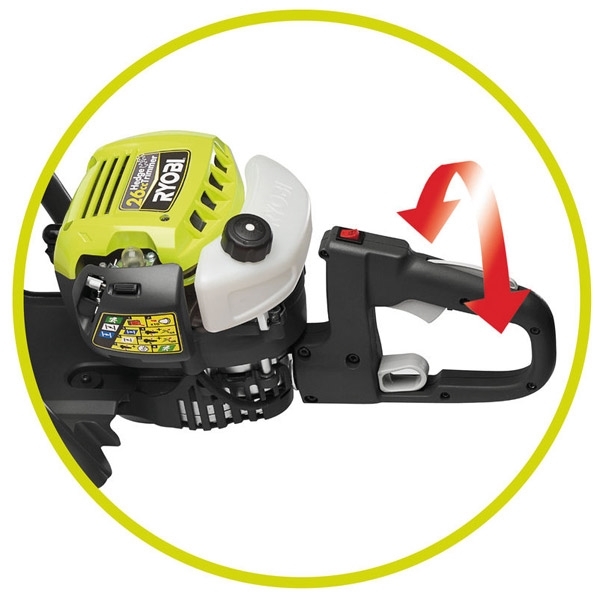 5 position rotating rear handle for optimum user comfort. 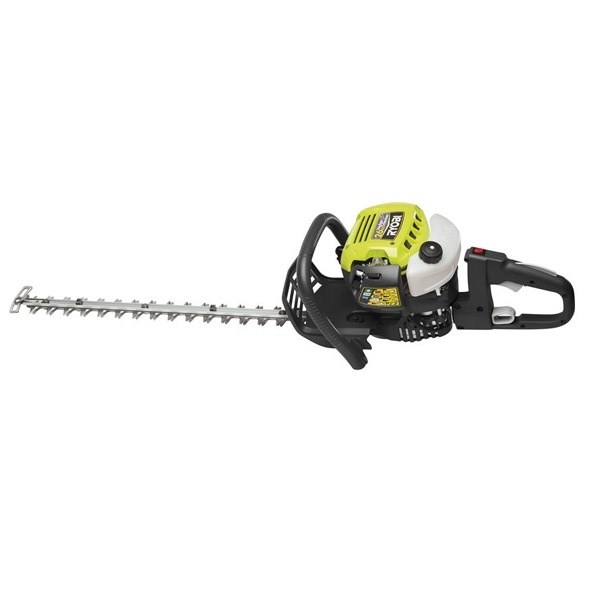 Dual reciprocating precision blade for less vibration. StartEasy™ carburettor for easy starting. 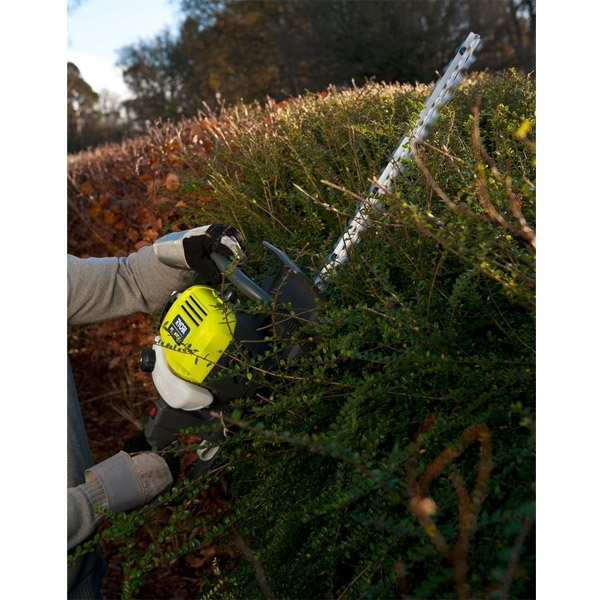 HedgeSweep™ attachment for easy removal of clippings.